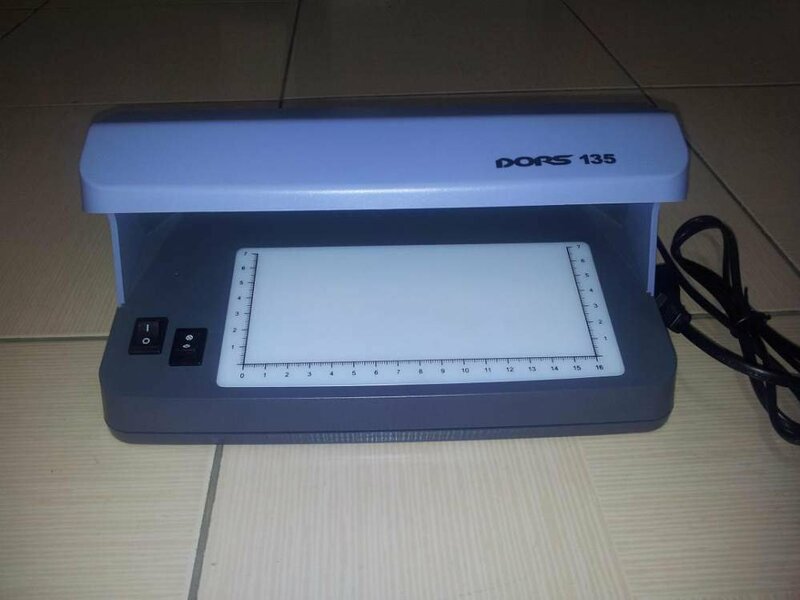 DORS 125 the ultra-violet detector the Ultra-violet viewing detector DORS 125 is intended for visual control of authenticity of banknotes of various currencies. The ultra-violet viewing detector DORS 125 is intended for visual control of authenticity of banknotes of various currencies, securities, documents of the strict account on the protected forms, the documents proving the identity and other protected printing products by several methods. Thanks to a powerful UF-source (12 W) and a wide working zone, DORS 125 allows to work comfortably and effectively at a bright daylight or in well lit room, to carry out UF-control of banknotes "fan" and in a back. DORS 125 is also equipped with the lower source of the this passing world. The wide prosvetny field with a measuring ruler allows to control effectively on a gleam and by the size of a banknote of any currencies. Thanks to a crack in a back wall of the case control in UF-light and on a gleam of documents of big formats is convenient. Control in the this passing world. Lower illumination: 1 white lamp of 6 W.
Measuring ruler: on opaque glass of a subject table. 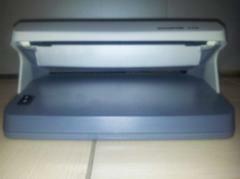 Unbelievable price on Detector of currencies Dors 125, Almaty in Almaty (Kazakhstan) company A Tehcentr Plyus, IP.